While it’s still months away until “Star Wars 7” drops into theaters, little bits of the movie are making its way to ever-eager fans. The latest “Star Wars: The Force Awakens” leak may reveal the previously unseen incarnation of Carrie Fisher’s Princess Leia, rocking a new, sportier look and prepped for battle. Cinemablend reports the highly-anticipated reveal came from an unspecified source to That Hashtag Show. Although her specific role is largely under wraps, the outlet says Princess Leia is the one who sends Poe Dameron (Oscar Isaac) on his way and is likely a high-ranking official in the Rebel Forces. The leak comes just weeks before the “Star Wars 7” events at San Diego Comic Con in July. The addition of “The Force Awakens” panel could mean there are more surprises in store for “Star Wars” fans looking to brave the Hall H line. Director J.J. Abrams, Lucasfilm president Kathleen Kennedy and screenwriter Lawrence Kasdan are the only ones confirmed to attend SDCC so far. 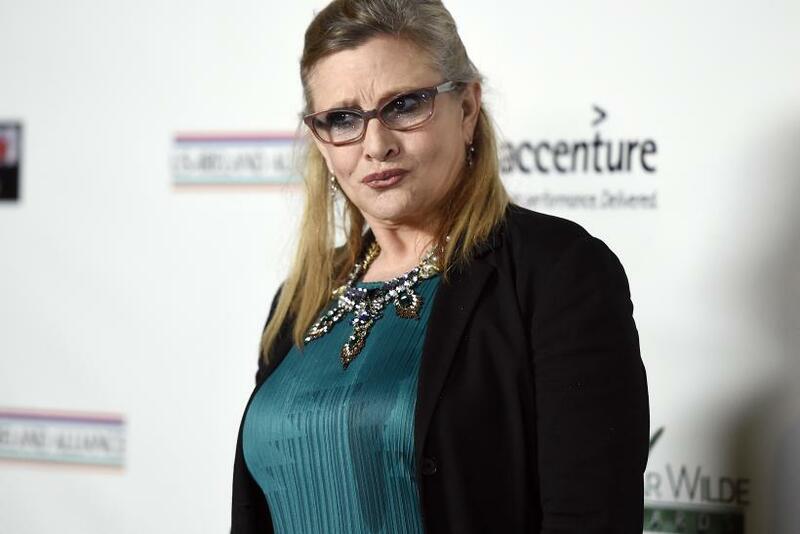 Carrie Fisher’s daughter Billie Lourd went on the record to clarify she will not play the progeny of her mom’s character, Princess Leia. Instead, the young upstart will have an unrelated role in “Force Awakens.” No word yet on whether or not mother and daughter spent time on set together and if they will on-screen. “Star Wars: The Force Awakens” opens in theaters Dec. 18.